We had the pleasure of staying at Allison's lovely home in Ottawa. 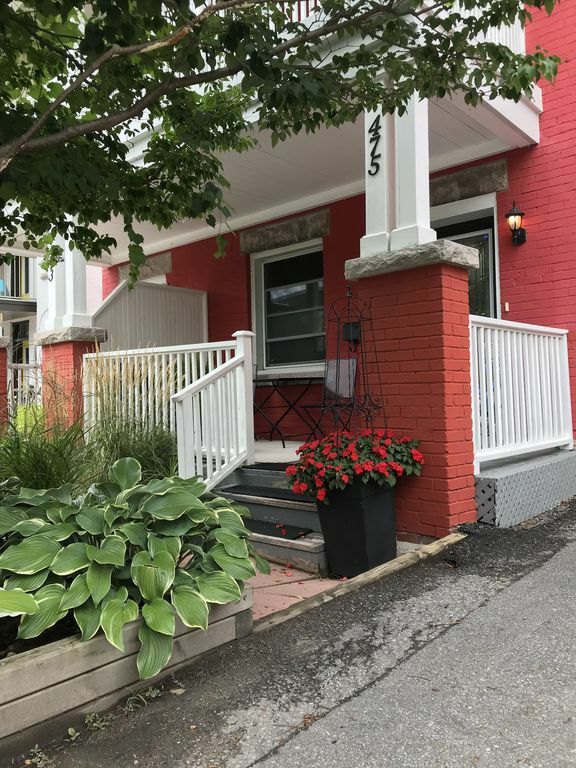 Her house is located close to the downtown district of Ottawa and walking distance to parks and the water side. The house was extremely neat, clean and tidy and had all the luxuries we could of asked for. We had a lovely stay, and will definitely recommend this residence to anyone looking for an Ottawa visit.